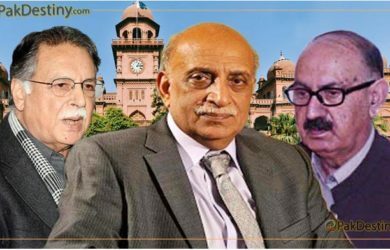 By Muniba Ali Lahore, Jan 30 (Pak Destiny) The Punjab government’s machinery is out to save its blue-eyed Punjab University Vice-Chancellor Prof Mujahid Kamran in the PML-N ‘all time favourite’ Sumaira Malik fake degree case. 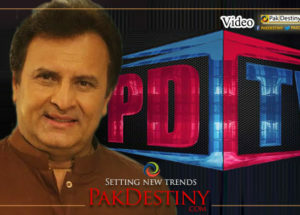 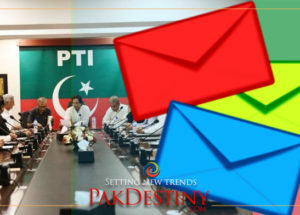 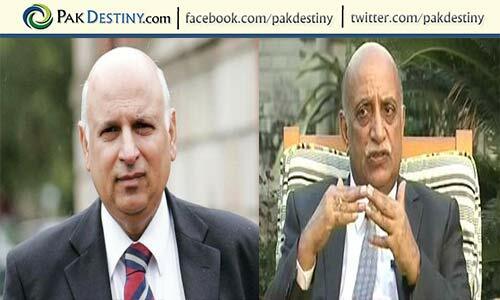 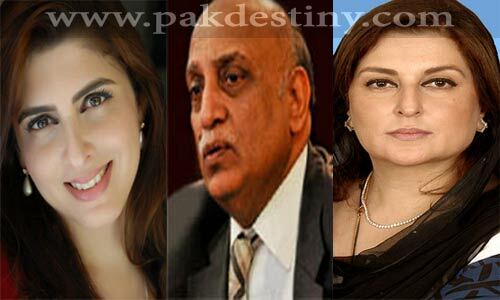 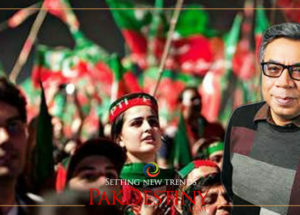 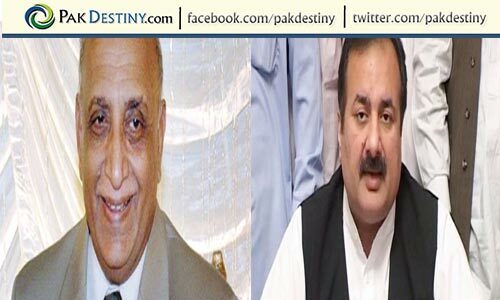 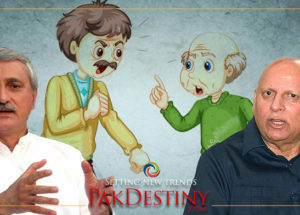 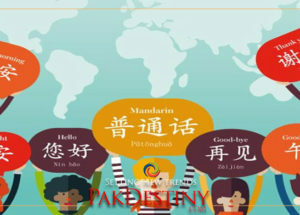 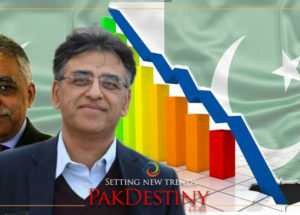 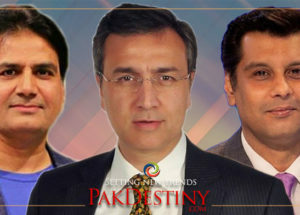 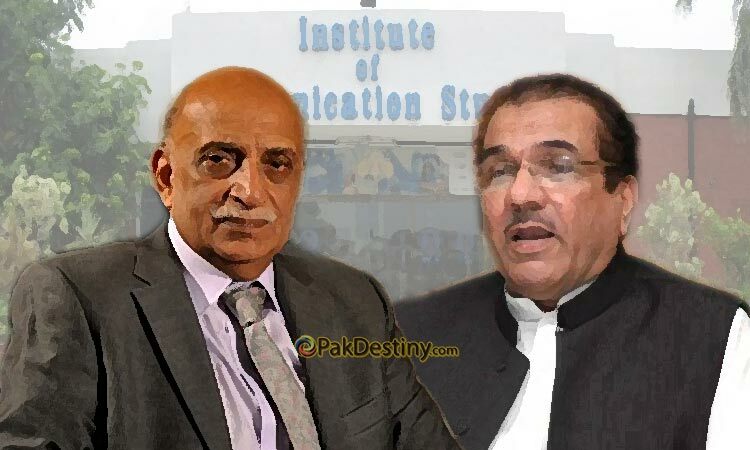 By Muniba Ali Lahore, Aug 31 (www.pakdestiny.com) Punjab University Vice-Chancellor Mujahid Kamran defended himself in a sexual harassment case against him before Governor Chaudhry Muhammad Sarwar at the Governor House yesterday. 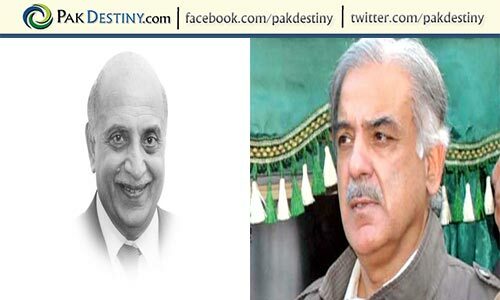 By Muniba Ali Lahore, Aug 2 (www.pakdestiny.com) Punjab Chief Minister Shahbaz Sharif is likely to show the door to Punjab University Vice-Chancellor Prof Mujahid Kamran for his alleged involvement in sexual harassment case.